Improve the ride and handling of your Mazdaspeed 3 with the CorkSport Adjustable Struts and Shocks, lowering springs, and camber plates. We’ve taken our performance lowering springs, rebound adjustable struts/shocks, and camber plates and combined them with quality OE pivot bearings, bump stops, and dust boots to create a complete package deal. This Mazdaspeed3 package deal comes to your door pre-assembled and ready to install. No need to fight with a spring compressor or risk damaging the OE components that would typically be reused. 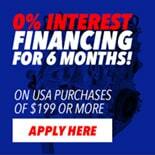 All this and a savings of $70 vs. purchasing separately for your 2007-2013 Mazdaspeed3. #ZoomZoom! The visual impact of performance lowering springs is astounding. With a drop of 1.2” front and 1.0” rear the vehicle takes on an aggressive, but function look. The CorkSport Performance Lowering Springs are approximately 25% stiffer than OE providing a sporty and comfortable ride. 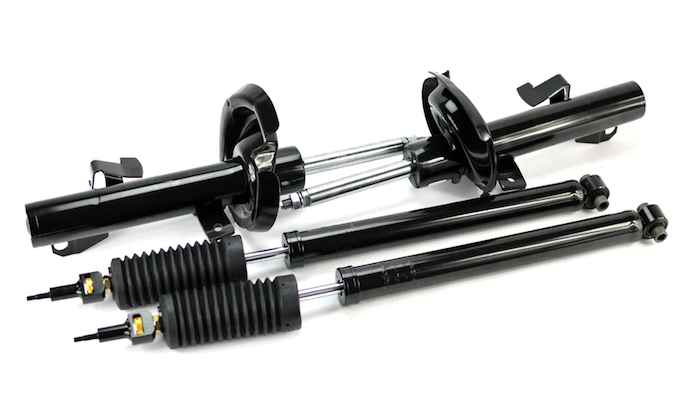 Paired with the springs are 15-way rebound adjustable front struts and rear shocks. 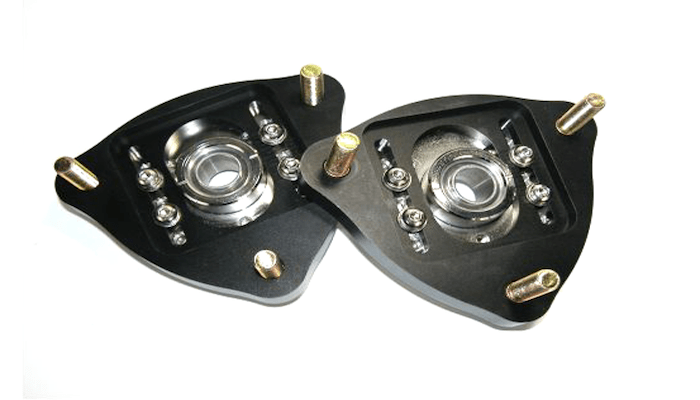 The gas charged twin-tube dampers provide tunable adjustment ranging from near OE rebound on the softest setting to significantly higher rebound stiffness allowing you to dial in your suspension characteristics. The front struts are assembled with CorkSport’s camber plates to provide further flexibility in suspension setup depending on your wheel/tire setup and driving style. Maximum negative camber comes in at -3 degrees. Only high-quality OE Mazda components are used to assemble the front struts. New pivot bearings, bump stops, and dust boot is used. 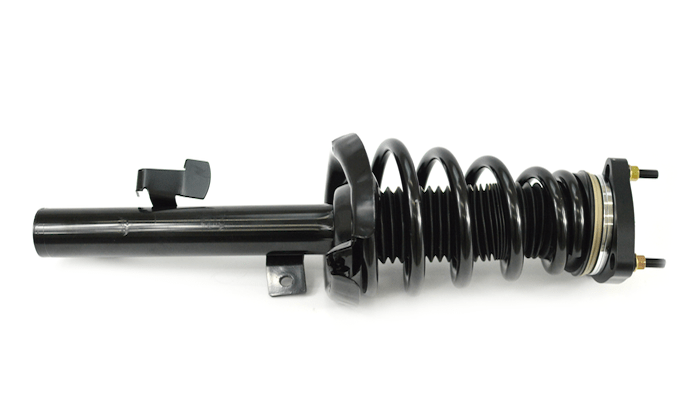 The Mazdaspeed 3 Assembled Strut Package can be installed on the 2004-2013 Mazda 3. 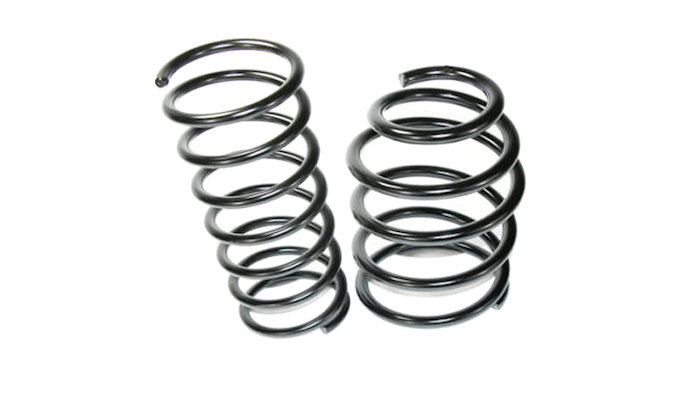 However, the springs used are designed for the Mazdaspeed 3 and may not result in the same ride height drop due to the greater spring rate of the Mazdaspeed 3 front springs. Use of this kit on the 2004-2013 Mazda 3 is at customer discretion. The camber plates must be adjusted off the car if the shock tower opening is not cut larger. The shock tower opening can be cut larger with a 3-1/8" hole saw for on car adjust ability. It will take you three hours to install the CorkSport Adjustable Shock/Strut Assembled Package with our easy-to-use instructions. I can't really give 4 or 5 stars at this time because my $1000 assembly package was missing the bump stops shown in the photo on the rear shock assemblies. I have emailed Corksport and am waiting to see if they send me the missing parts. This package is awesome! The lowering is subtle, the rebound is awesome (and adjustable). The subtle lowering and rebound has further refined my “go-kart” handling goal. I could not be more satisfied! Oh, and for you who are afraid to deal with spring compressors (I know I am not confident), the fact that these units come preassembled means they are basically “plug and play”, thus lowering the amount of time and money your favorite automotive technician has to charge you. I highly recommend this thoughtful package! Yes, it will fit. When running the regular 3 springs, however, you will not get quite as much negative camber out of it. But, you will still get a good amount of motion. Is it possible to replace the Mazdaspeed3 Lowering springs with the Mazda 3 Lowering springs in this package?